Art takes many forms in the Heber Valley. For as many different art forms there are, there are just as many different art spaces. Art and space go hand-in-hand: it’s difficult to create, perform or display any form of art without the space to do so. One space that stands out, and has stood the test of time, has been the Heber Valley Social Hall — the current home of Timpanogos Valley Theater. Standing behind the Heber City Administration building, the Social Hall has a rich 112-year history. Over the years, the building has had many different uses; from religious functions and recreation, to museums and now the arts. Originally called the Heber Amusement Hall, the building was commissioned by a joint effort of three Church of Jesus Christ of Latter-Day Saints congregations. Construction began in 1906 and a majority of the work was done by volunteer laborers. The hall was intended to meet the growing demand of church meetings and functions, but it was also designed to be a place to gather and have fun. The Amusement Hall, or Social Hall as it is now known, was built out of the red sandstone characteristic of historic Heber City. Inside the almost 11,000-square-foot building sits one of the area’s few remaining early 19th century relics: an old spring-loaded oak dance floor with more than 400 coil springs. Over the years, when necessary, this dance floor doubled as a basketball court. Longtime residents of the valley who grew up here have vivid memories of youth dances on the old floor. Today, only a few historic buildings in Utah can still claim an original spring dance floor. Thanks to its unique features and long history, the Heber Valley Social Hall is listed in the National Historic Registry. Trudi Harter, president of Timpanogos Valley Theater, said the springs under the creaky floor are still there and could still function, but after rehearsing some dance scenes for “Joseph and the Amazing Technicolor Dream Coat” they had to shore up the floor. It put too much spring in their step. Performing in a building well over 100 years old comes with challenges but Harter loves the historic nature of the Social Hall. She estimates that TVT, which already operates on a limited budget, spends nearly one third of their annual budget on repairs, upkeep and utilities. TVT relies heavily on volunteer hours from community groups, cast members and even the board. Around 1990, the LDS Church deeded the former tabernacle — now the city administration offices — and the Social Hall to Heber City. Before TVT took over occupancy in 2010, the Social Hall was used for a mishmash of things. It served as the Wasatch County Senior Center, the Parks and Recreation Department for Wasatch County and even housed the Daughters of Utah Pioneers exhibits for several years. Before leasing the building from the city, Harter said TVT had to slip into available spaces and juggle rehearsals around town. Theater comes with an inherent need for a lot of space for costumes, scenery, changing rooms, ticket offices, green rooms and more. Securing a place where they could keep all their equipment gave TVT the means to put on more shows and provide more opportunities for performers and audiences. The old Social Hall has served the valley well over its lifetime. It has brought our community together — first for spiritual enlightenment and now for entertainment — and continues to preserve the history of our valley.  As one of the few places in Heber specifically dedicated to art and theater, whatever the future holds for the growing art scene in the valley, it is clear that the Social Hall will maintain a leading role.